Has a much richer taste than plain chocolate. I found this difficult to add to flapjack, muffins, banana bread or pancakes. The mix coagulates solid and very quickly. It's a good basic shake but not one to get creative with. Good, cost effective stuff. Need the extra protein, this is perfect, inexpensive, does the job. Quick n easy to use! 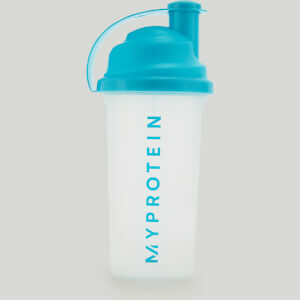 Great taste and so easy to put in my shaker, ready for my workout and afterwards! Giving my muscles the nutrients it needs. With great flavours and a lot of different flavours so something to suit everyone! Bought 2.5kgs of this thinking it would be super nice. Literally the worst thing I've ever tasted! Absolutely vile. Other good flavours in there. But do NOT get this one. Eww. 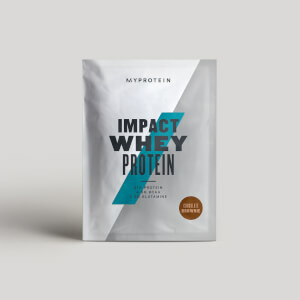 Best protein on the market!!! 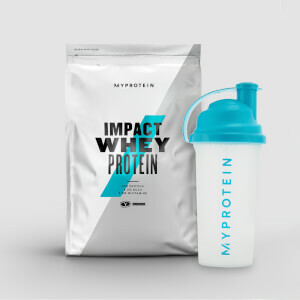 Definitely one of the best tasting protein shakes out there. I usually have it eith milk but mixes very well with water as well. Love the huge range of flavours. I get small 1kg bags so I havea variety of flavours. Just bought Mango & Mocha. 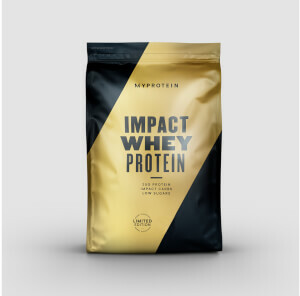 impact whey protein is perfect for post workout shakes and if you want to mix it with your oats in the mornings!!! There are so many flavours to choose from but my personal favourite is Chocolate Orange! Tastes delicious with water too!!! I can honestly say I’ve tried a lot of proteins and choc orange is 100% one of the tastiest I’ve had! I did find the mixability wasn’t fantastic and there were a few bits which just didn’t mix but it’s soooo nice you don’t really care - maybe just use a blender! Nice flavour and texture, super cheap! Fast delivery. What more do you need? !